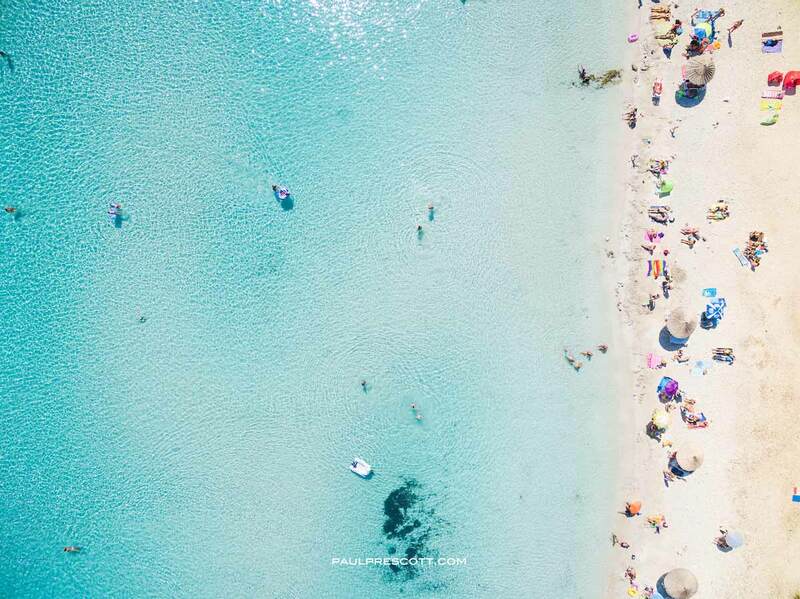 When you think Croatian coast, your skin warms up from the imaginary sunshine. Your toes feel a gentle dent from the dreamed-up stroll along a pebbly beach. And then there’s a sweet wave of goosebumps as the fanciful cool sprinkle lands on you. 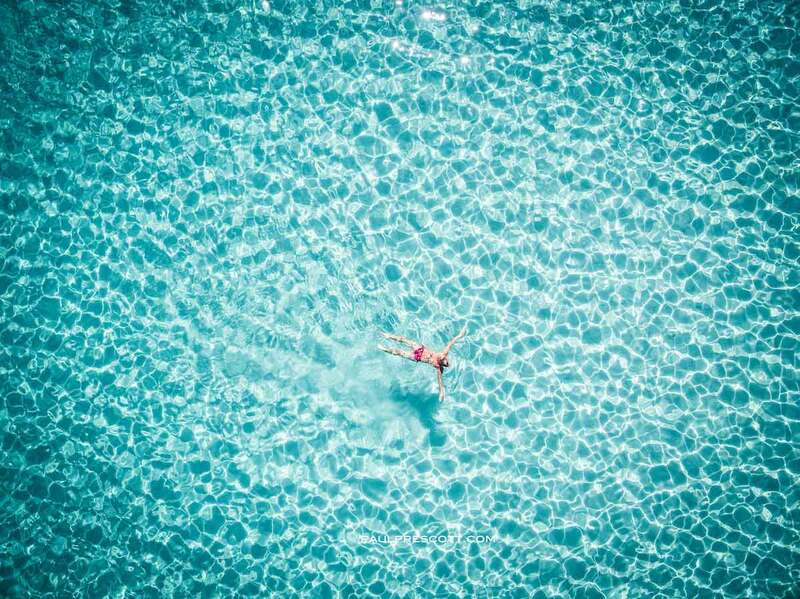 The sun and the sea on the Croatian coast are so hypnotic that we always yearn a close encounter with them. And when I say close, I don’t only mean intimate. I also mean near. Because when our whole body immerses in this summer reverie, it’s like admiring a blown up photo with a single detail. You senses adjust to the object as if they were a photographer’s micro lens. There is sharpness in every grain of sand and every sea drop. 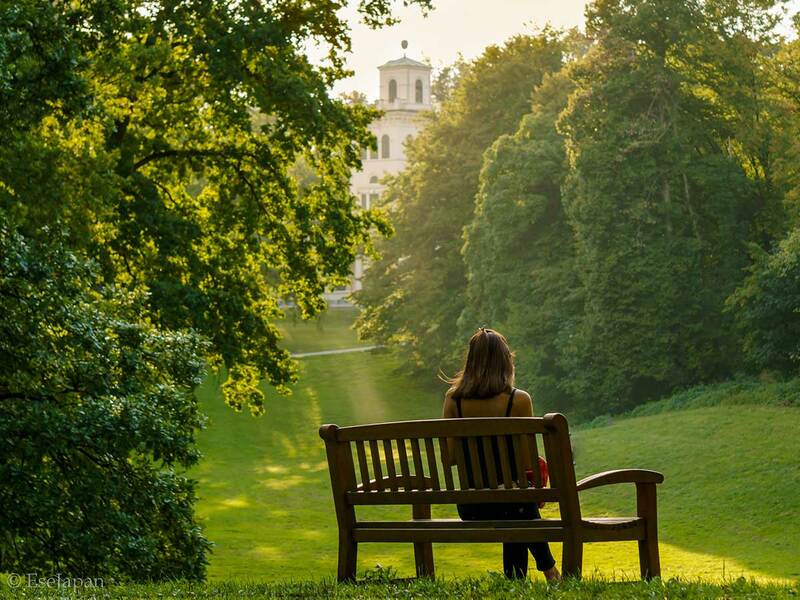 Every cell in your body responds to beauty with sharp acuity. But what if you could step back and see the big picture too? 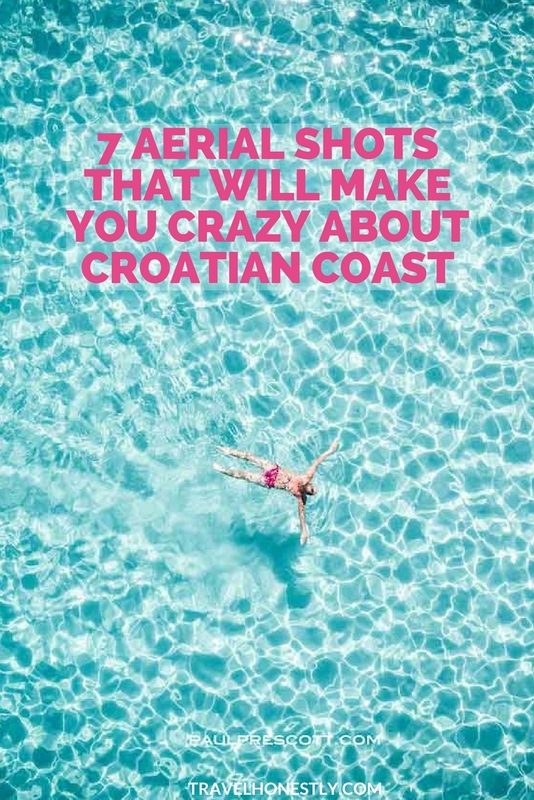 What if you could soar up and catch the view of the Croatian coast from high above? 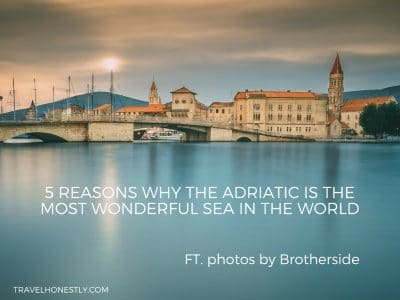 Then your encounter with the Adriatic sea would change. In a second, you could have an eye-opening moment because the same object would become beautiful in more than one way. Just like any change of perspective causes a profound a-ha discovery. And let’s face it: who wouldn’t want to float in the air to get that? People are attracted to colours, and when they look at my photos, they end up feeling happy. It’s some kind of eye and soul therapy. When you switch your point of view, colours change. They become more intense, maybe even more real. And as you broaden your field of vision, the shapes too start to acquire different meanings. From you favourite sunning spot, the shore may seem to stretch for ever. 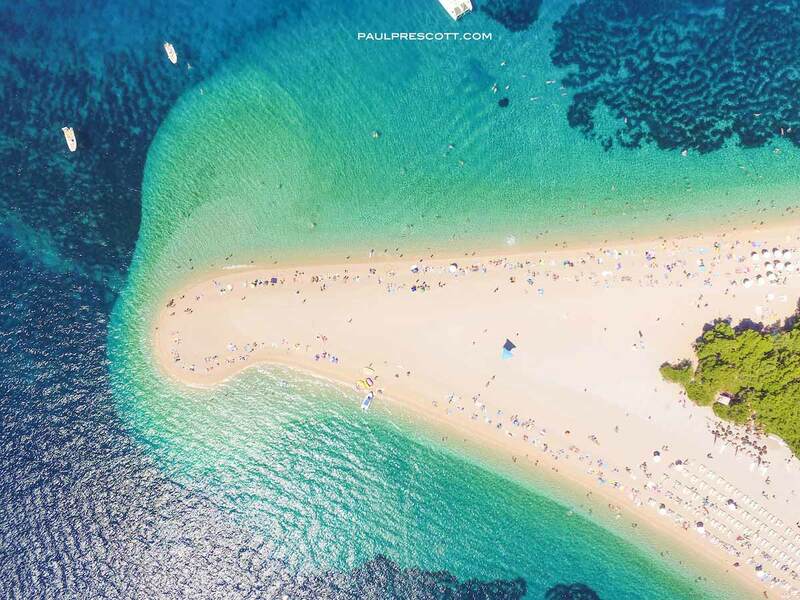 But switch to the bird’s eye view and you’ll quickly recognise Croatia’s most celebrated beach: Zlatni Rat. This curious zooming effect goes in the opposite direction too. The shapes that seem familiar from your human close-up perspective can diffuse into abstract textures. 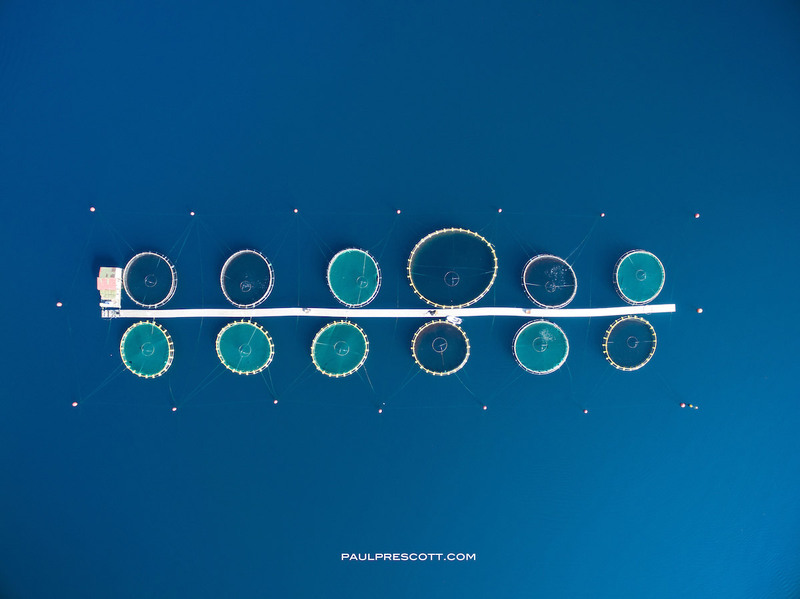 Like the fish pods off the Croatian coast. Suddenly, they lose their pragmatic purpose. And all that is left is a gorgeous art canvas – a tapestry of colours, shapes and emotions. 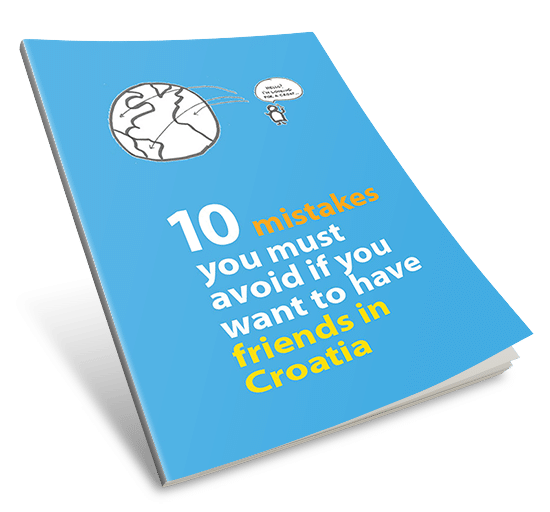 Have you heard of Galešnjak – the famous Croatian island of love? 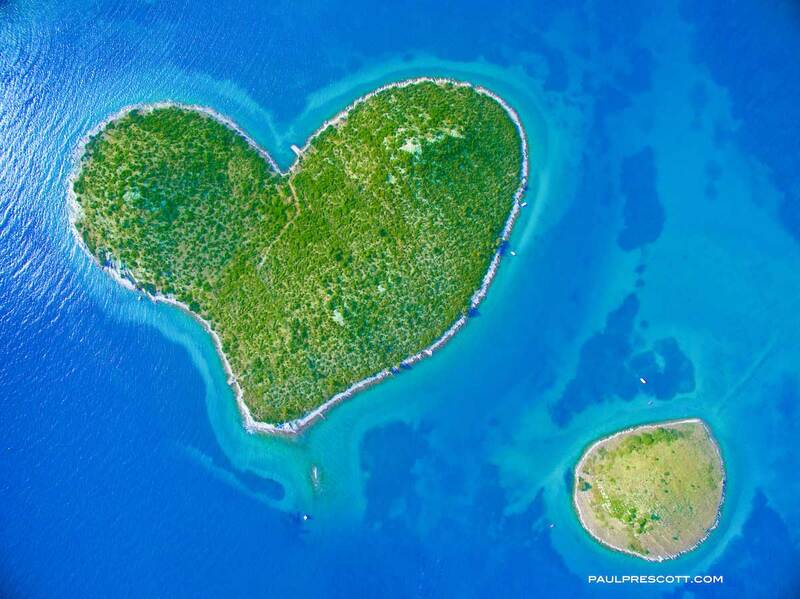 When you see the heart shape it creates in the sea, it’s hard to dispute its nickname. But someone had to see it from high above to make this sweet discovery. Imagine if they didn’t. Imagine if you sailed next to it without ever knowing how close you were to love incarnate? Maybe we can’t fly like the birds. 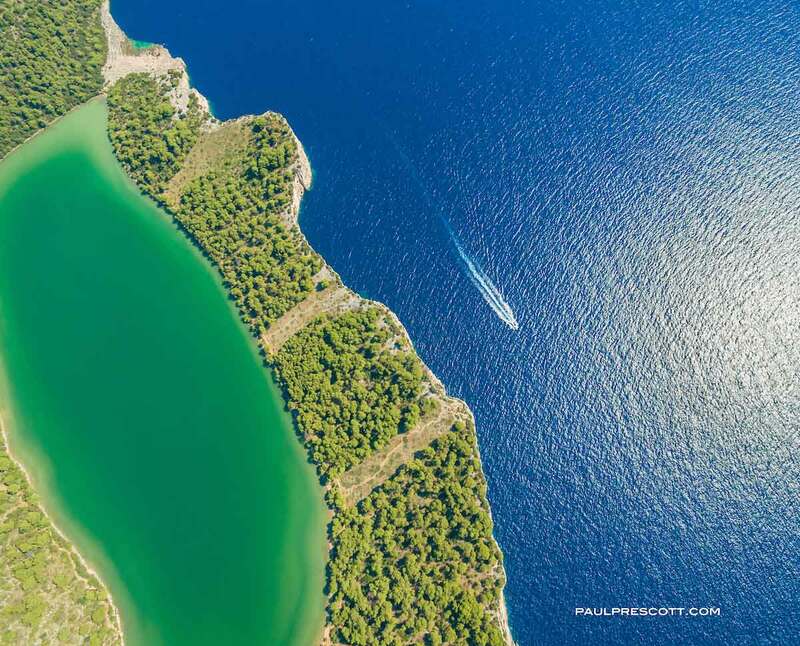 But Paul’s aerial pictures of the Croatian coast will give you just as much excitement. They will take you up and broaden your horizons. 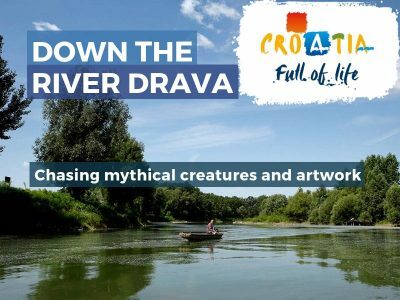 And with your senses open to new vibrations, you will see the new map of Croatia. 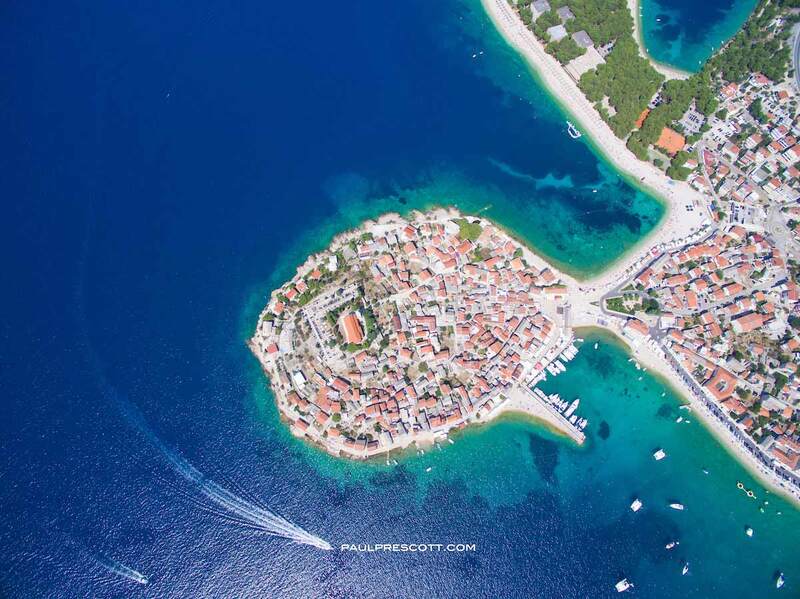 If you want to see more of Paul’s aerial photos, visit his ‘Floating above Croatia’ exhibition at Bistro Fotić. Join him for the opening on 29 January 2017 or any other time for the next 2 months. 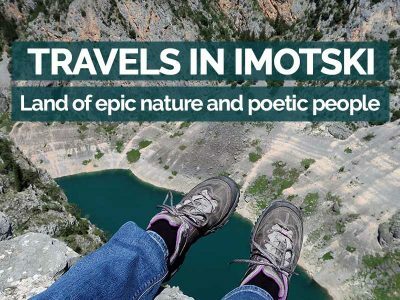 Paul Prescott has been travelling the world on his camera, and is now discovering some of the most beautiful and hidden locations in the Balkans. 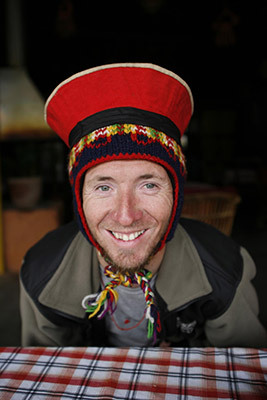 Follow his work on Facebook or on his website. GORGEOUS!!! Love the perspective, so much story to be told on the bold choices that were made way-back-when. 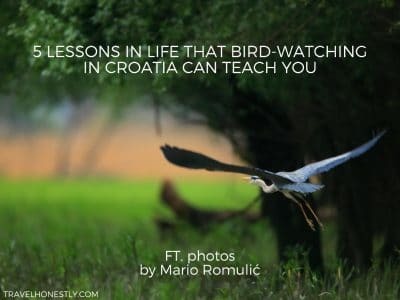 Beautiful photos and another fun story! Gorgeous! I shared this post on Facebook, Very Hungry Traveller. Great shots. Did you make any videos too? Thanks Patricia. I work with many excellent photographers on my blog and promoting their fantastic work!